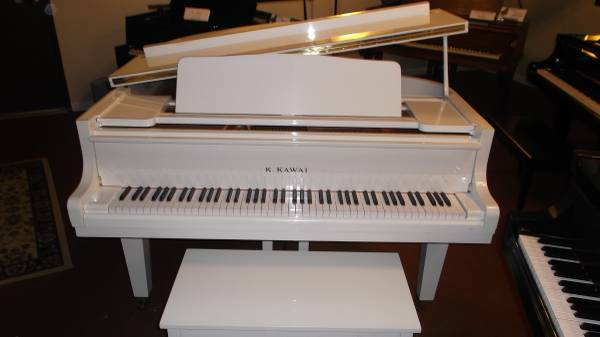 Kawai-GE 1- 5'1" - Baby Grand- $5,999.00 SOLD! 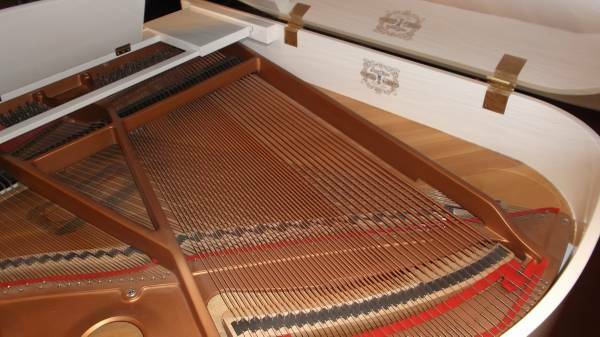 This immaculate, one-owner piano by one of the top makers in the world is in almost new condition. 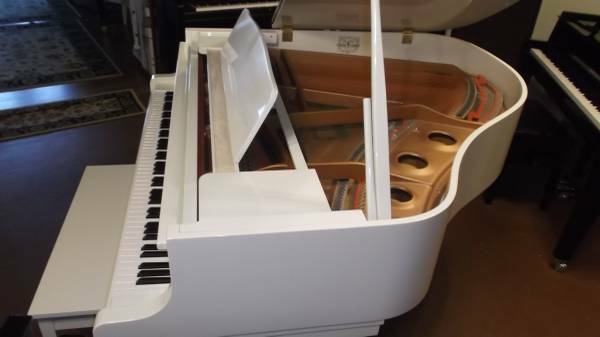 Flawless finish, beautiful warm tone, used by a piano teacher, played with care, handled with care, this piano will not only look fabulous in your home or church, but will also sound fabulous! Only 5' 1" in length, the sound of this piano belies its small size with a full sound. Recently appraised by a Registered Piano Technician, the pedigree of this piano promises a long, happy future for its new owner. 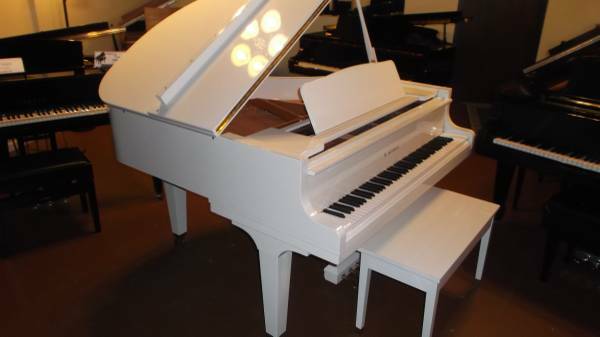 The piano lists for around $15,000 new! Come try it out!